Also female executives for the obvious reasons. This is why the Chinese are taking over. All white men worthy of the title know this but are just not allowed to say it. Take out your worthless "college" degree and cash it in to be an underpaid English teacher in Asia! ONCE THE RATS START ABANDONING SHIP YOU KNOW THAT THE SHIP IS GOING TO SINK!!! 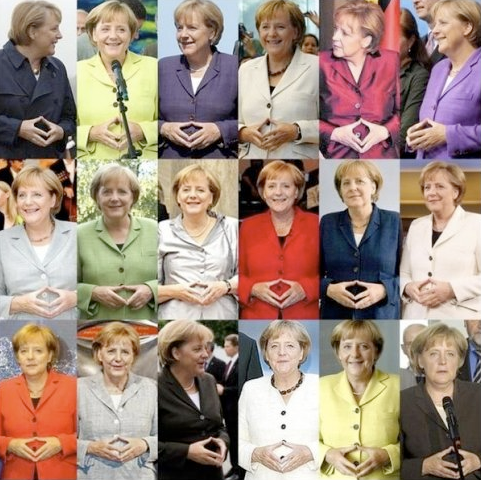 We get it Angela. You're a Mason, a Communist and a traitor. Lol, Masons aren't communist. They're something much worse. Silly Taco, failing to understand the game as always. This site confirms what I realized about 20 years ago!